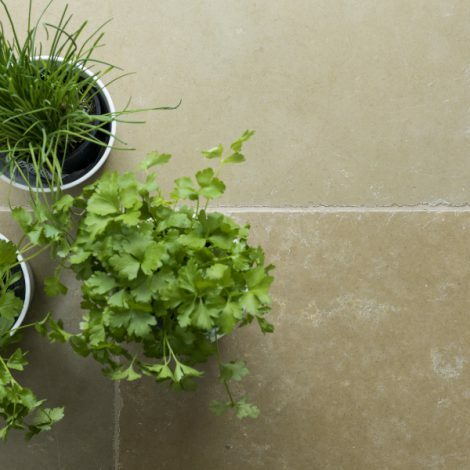 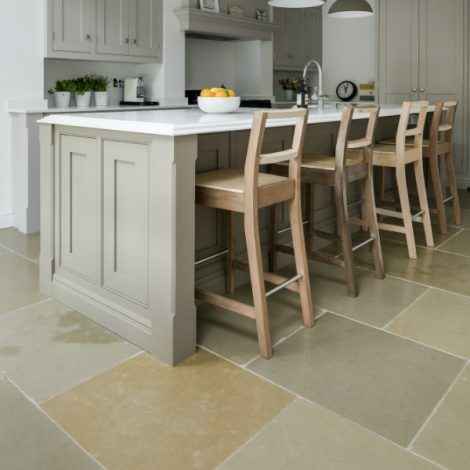 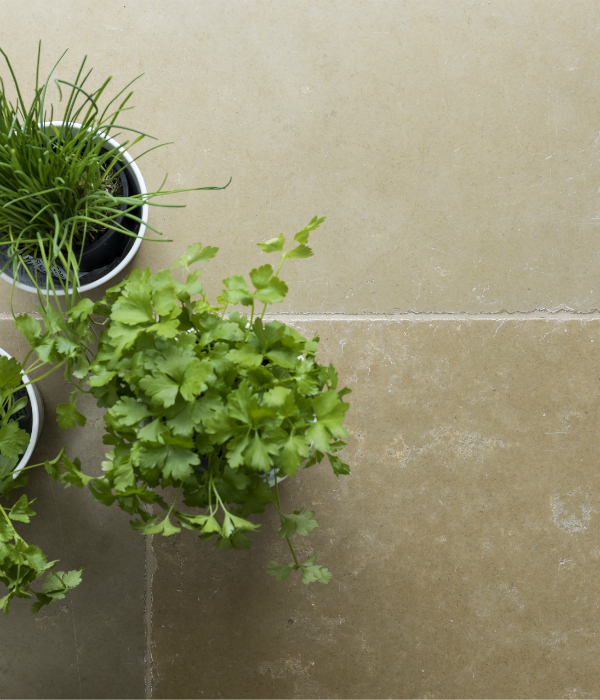 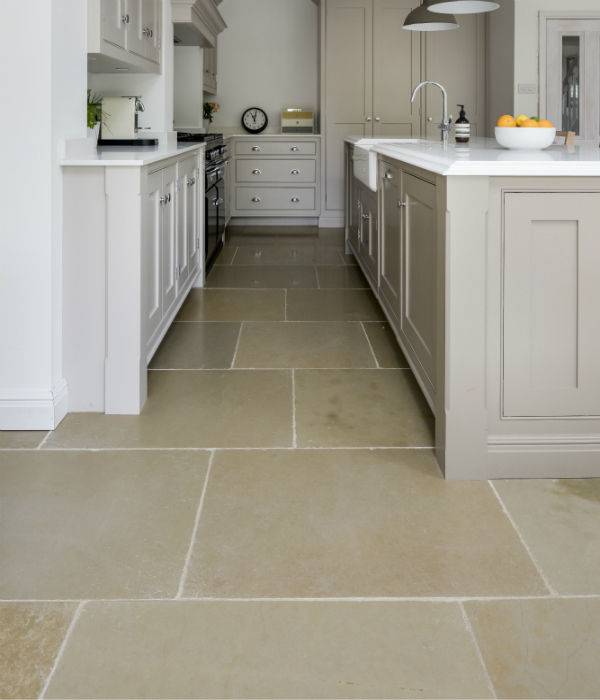 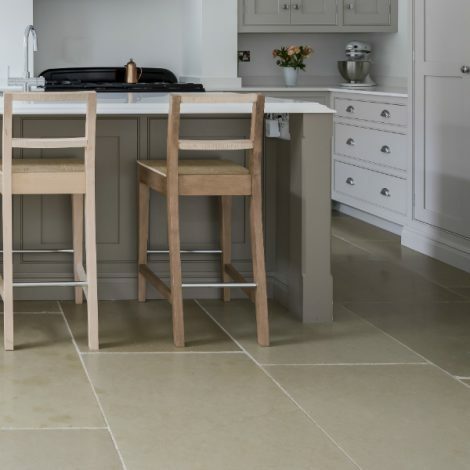 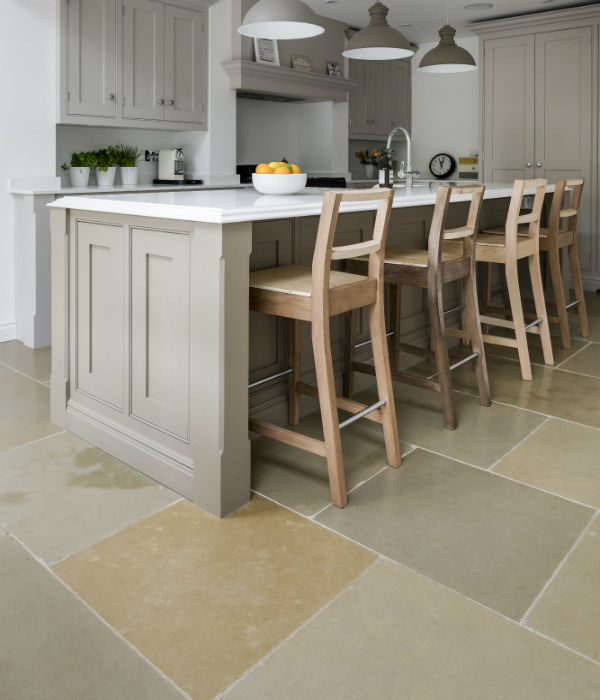 Big, warm and charming, these indestructible Umbria flagstones are amazing for large spaces that make the most of colour tones ranging from greyish green to light ochre. 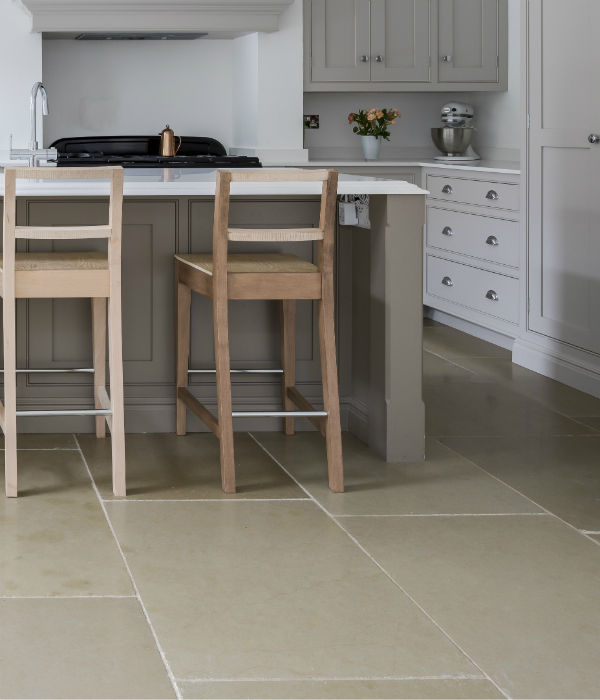 The fine graining scratches a little with use and this adds further to its charm and character. 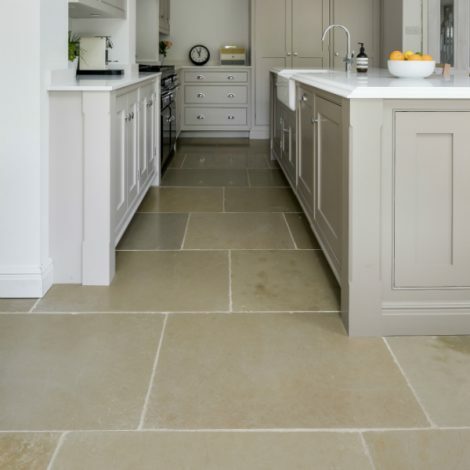 A wax polish can be used to prevent this effect if prefered.